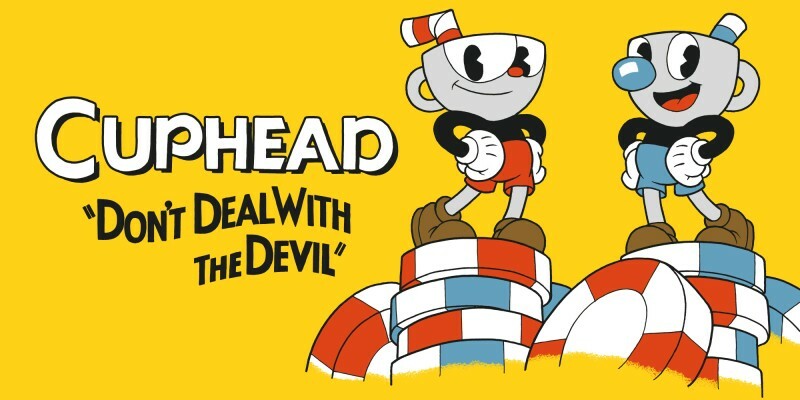 Hot on the heels of its announcement in the Nindies Showcase presentation, Cuphead will be playable on Nintendo Switch for the first time in Europe at EGX Rezzed, taking place 4th-6th April 2019 at Tobacco Dock, London. 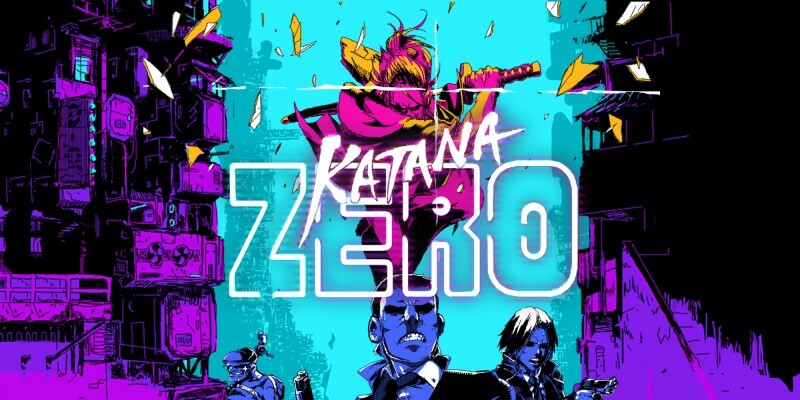 The newly announced stylish neo-noir action-platformer Katana ZERO will also be playable at the event, alongside SteamWorld Quest: Hand of Gilgamech, Double Kick Heroes, Untitled Goose Game and KUNAI. Triumph over evil with the hand you’re dealt! Slash, dash, and manipulate time to unravel your past in a beautifully brutal acrobatic display. 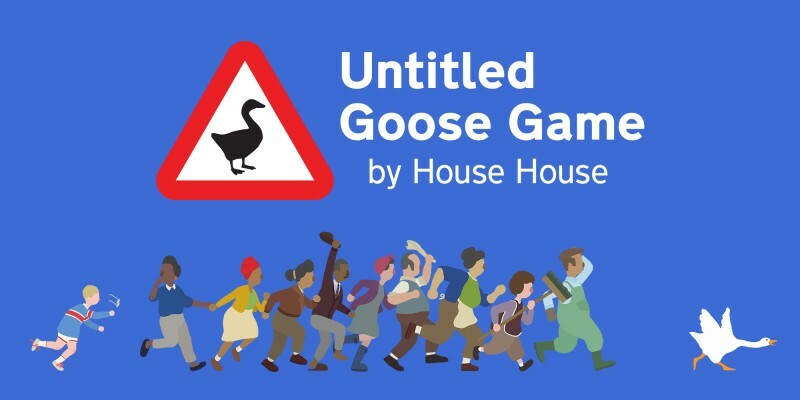 It’s a lovely morning in the village, and you are a horrible goose in Untitled Goose Game for Nintendo Switch. 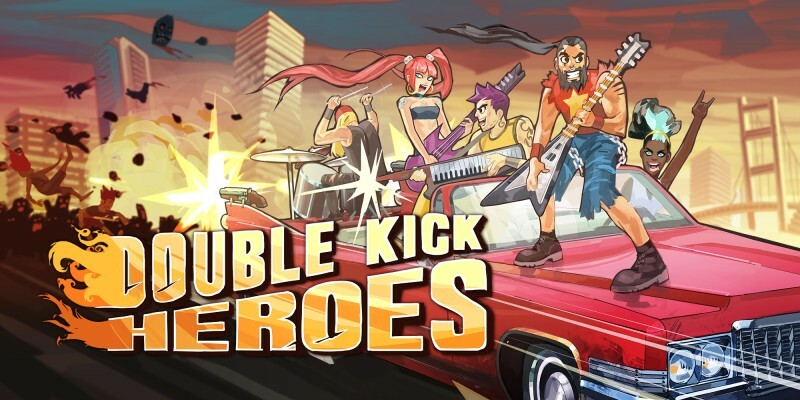 Merging face-melting heavy metal riffs with a zombie-crushing shoot 'em up, blast through 30 levels of madness in Double Kick Heroes for Nintendo Switch! 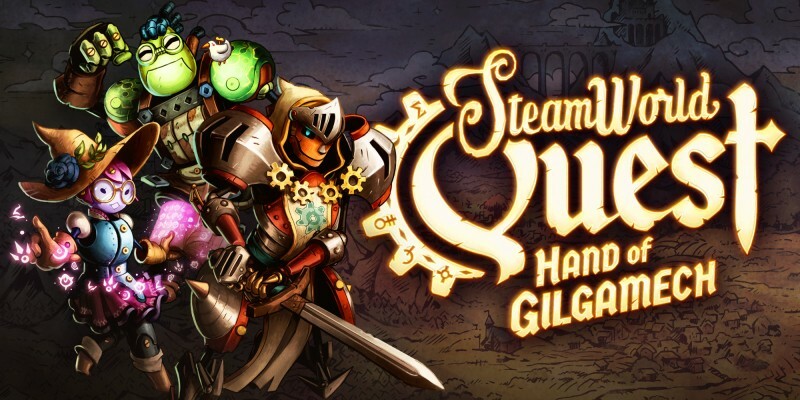 We’re really looking forward to showcasing these great Nintendo Switch indie titles at EGX Rezzed. 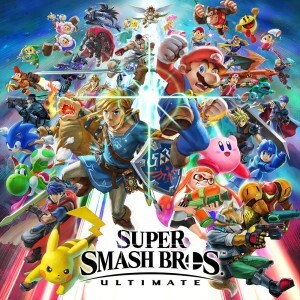 For more information about the event, and to purchase tickets, please visit the EGX Rezzed website. 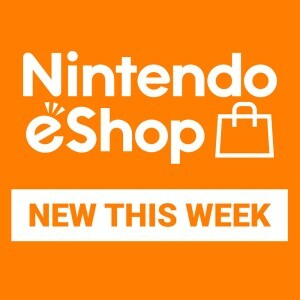 Discover more top indie titles on Nintendo Switch, like Cuphead and Katana ZERO, at our Indie Highlights hub.